We are the Wedding Planners in Vizag with the operation of the whole India.We design, create and coordinate an Indian wedding that will leave you smiling from ear to ear. Traditional trendy intimate Grand, every wedding we are doing is very different, and we love them all, no matter how big or small. At Mukta Event Managers , the possibilities are truly endless. It your wedding have it your way. With expert Wedding Planner in Vizag on hand to help you research, coordinate and manage the timing of each step the planning process, you can really focus on enjoying the experience, who understands your vision, allowing you to completely relax in the final run up to the big day. The wedding planners Vizag understand the weather conditions of the city. This helps them with the decorations that naturally would compliment the traditional events in the city beautiful. People from Vizag are well aware of multiple dishes styles. Many have lived on board. Who was born and raised here are good hit by both international and traditional norms. Vizag people prefer a combination of both traditional and international orientation. It is the reason that it can sometimes be difficult to meet. But wedding planners seem to know how to bag the deals too. 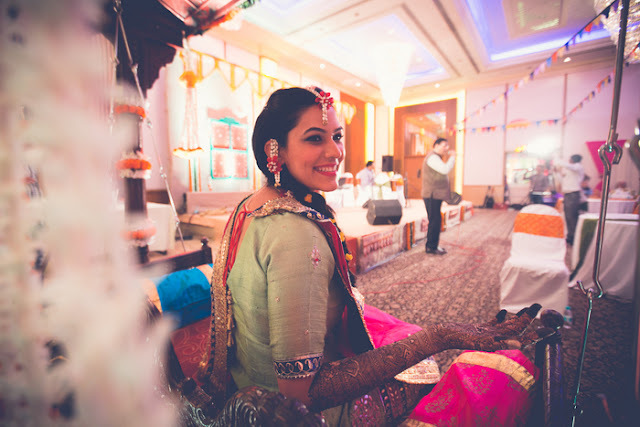 We are known as the best Wedding Planners in Hyderabad and Vizag thanks to our decades long effort. Call us on 8008 737 277 for availability and details about wedding venues of your choice or let us know what your needs (wedding dates, designated place any other preferences) and we will help you with various options that you can consider.We will help in the same way to find a qualified and verified suppliers (food caterers, flower decorators, transportation, beauticians, bands, etc) that can provide you with good service at reasonable prices.